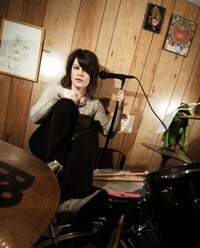 Handmade Detroit | DUCF printing partners Rocket Printing in Royal Oak! 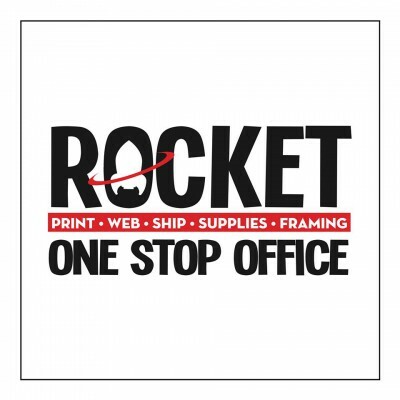 DUCF printing partners Rocket Printing in Royal Oak! 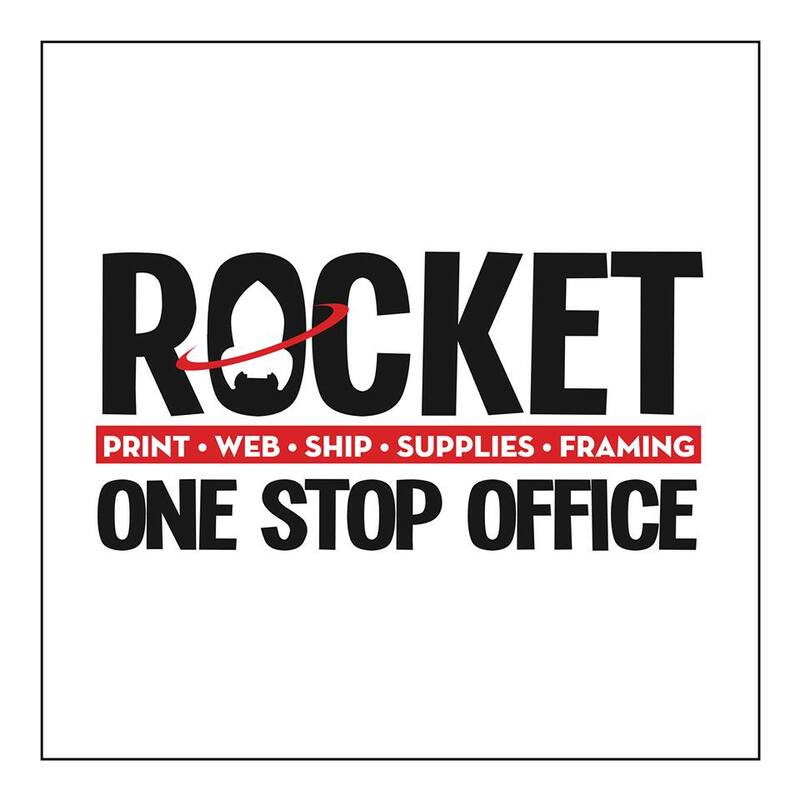 We can’t say enough good stuff about Rocket Printing in Royal Oak. They’ve been our printers and DUCF sponsors for the last handful of years and not only come through with amazing product, super quick turnaround, and communication with ease, but they do so much more than just print work. Nestled into a small strip of buildings on Washington street they’ll work with you on printing goods, promotional buttons, shipping and web services, even custom framing. Definitely call on Tony and his crew if you’re looking for a local metro Detroit printing company and be sure to check out their socials and give these guys a great review if you know of which we speak!